"I am proud to continue to be associated with Global Angels. Molly and her whole whanau are living examples of the excellence of humanity and I applaud their dedication to those in need on the planet "
Rhonda Kite is an award winning producer in the film and television industry for 18 years. She is Producer and CEO, Kiwa Media Group - An award winning Broadcaster and Technology inventor, Rhonda leads the way in producing innovative technologies and content for Education and Special Education publishing in 15 languages. She was named North & South Magazine New Zealander of the year in IT & Communications for 2007. The string of awards and recognitions that Rhonda has received proves her highly successful track record. Her award winning creativity began with her first production, it was received as an exceptional documentary for a first time producer winning the 1999 TV Guide Television Award. She has since gone on to win numerous nominations and awards for her work. 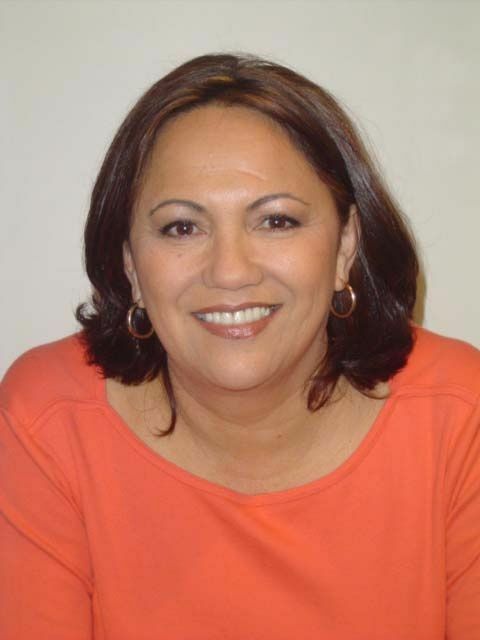 As Maori business Woman of the year 2001/2002, Rhonda won an unprecedented three out of five awards: Best Business in Employment Creation, Best Self Employment In Business and the supreme award for Overall Excellence in Business. In 2008 Rhonda won the WIFT (Women In Film & Television) Eyeworks Entrepreneurship Award. As the founder of VoiceQ International she has pioneered the drive and advanced technology for foreign language dubbing solutions for television and motion picture. The technology won the Special Recognition for Engineering Excellence by the Hollywood Post Alliance. Her work is internationally recognised, and she is on the board of local and international organisations. In January 2007 she was appointed to the NZ Broadcasting Commission. Rhonda has one daughter and 6 grandchildren and has a specific interest in empowerment for teenage mothers.